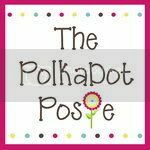 The Polka Dot Posie: All Aboard the Christmas Lights Express! All Aboard the Christmas Lights Express! 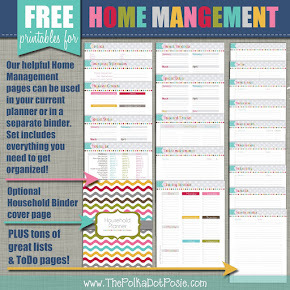 Looking for something fun to add to your Advent Activities Calendar? 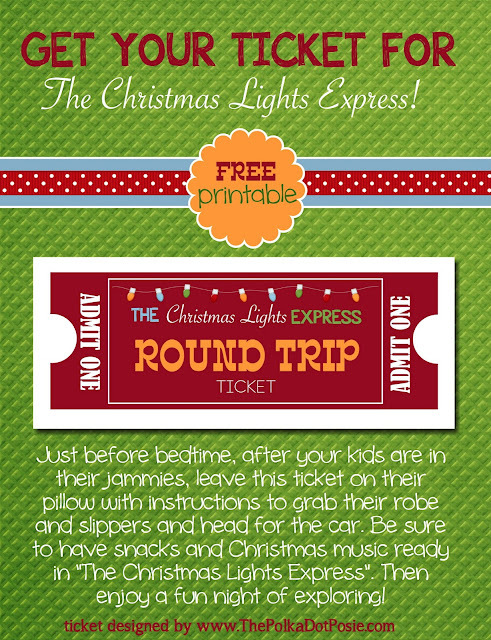 Why not take your kids on a magical car ride to explore all the beautiful Christmas lights in your town! I already have this saved for when Will is old enough!!! LOVE LOVE LOVE. Downloaded and ready for the boys! SUPER cute!